The key to an enjoyable Antarctica trip is the planning and, although much of this can be done online, it really needs the involvement of a specialist such as WILDFOOT. Your trip to Antarctica is the combination of a number of elements. On the one hand, you need to determine what sort of Antarctic experience you are looking for and on the other, how you will plan and organise its execution. Trips to Antarctica are for most people the trip of a lifetime but each will have different priorities. Some will be seeking the excitement of walking on glaciers and sleeping under the stars on the ice, others the adventure of kayaking on or scuba diving in water so cold, it is partly composed of ice particles. 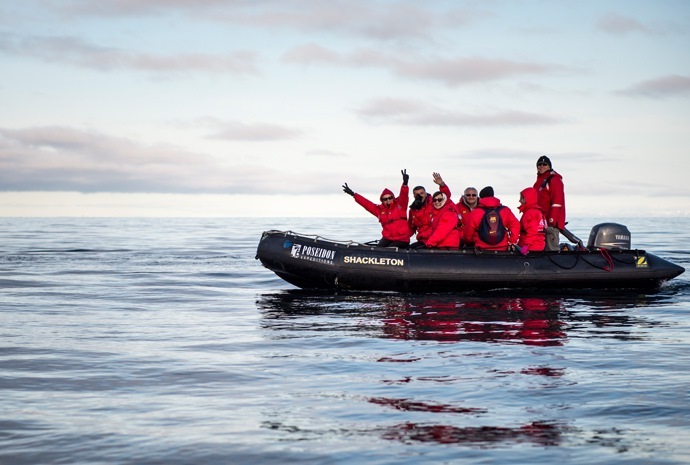 At the other end of the scale are those who want their trip to the Antarctic to be a luxury cruise where the highlights include on board life as well as spectacular scenery, whale watching and albatross spotting. 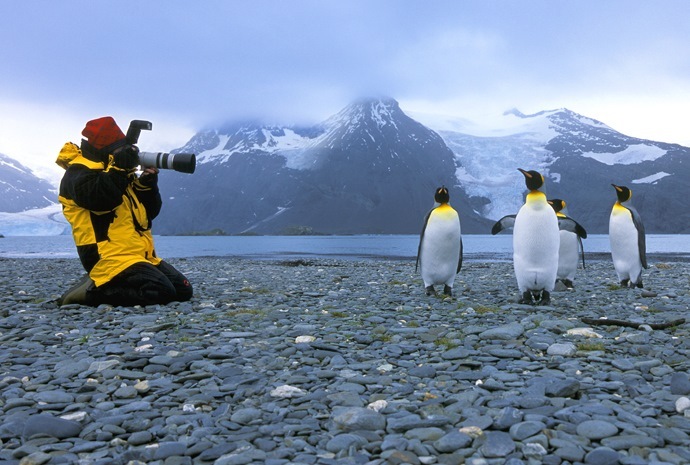 These ships may also call at Port Stanley in the Falklands, where shore excursions include not only battlefields but tours but visits across the main island to stunning birdlife habitats affording fantastic photo opportunities. 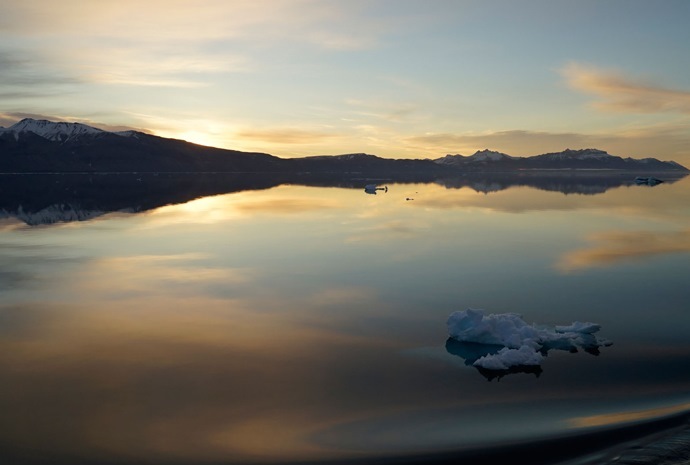 The other element of an Antarctica trip is the actual getting there. Most travellers from Europe will fly first into Buenos Aires, the capital of Argentina and either stay overnight or continue on the same day down to the embarkation port of Ushuaia on the continent’s southern tip. Most, however will take the chance either on the outbound or return trip to spend some time in Buenos Aires to enjoy the varied sightseeing and shopping. 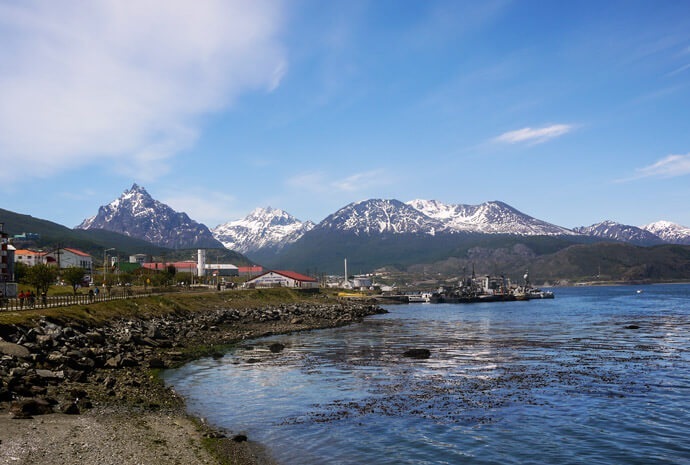 Ushuaia too is an interesting place to stay awhile as part of a trip to Antarctica, although most travellers on arrival are keen to board their ship and sail even further south for their first glimpse of the white continent. This area is set in a massive national park which includes the romantic and notorious Cape Horn. Above all, trips to Antarctica are all about adventure; about seeing places and animals previously seen by just the privileged few. You can join that elite group and discover your Antarctica.